Mustard seeds come from several species of mustard plants. There are approximately forty different varieties of mustard plants. 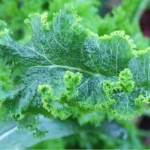 The seeds of these plants are pressed to make mustard oil and the leaves are also eaten as mustard greens. 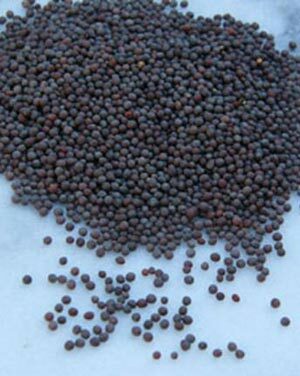 Mustard seeds have high oil content which is used for cooking several Indian dishes, especially curries. How to Grow Mustard Seeds? Three plants are grown for mustard seeds. 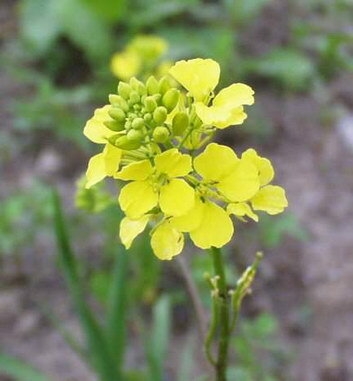 Black mustard (brassica nigra) that produces black seeds, Brown Indian Mustard (B.Juncea) that produces brown mustard seeds and white mustard (Sinapsisa Alpa) known for producing yellow mustard seeds. These yellow seeds are small and rounded, having diameter of 1 or 2 mm. Color: These seeds are yellowish white and black in color. Shape: Mustard seeds are rounded in shape. 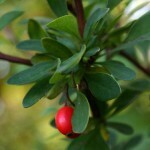 Taste: These seeds have a very strong and pungent taste. Flavor: These seeds are known for their spicy flavor. Texture: Mustard seeds have a very creamy texture. Mustard seeds are one of the most popular spices merchandised in the world today. 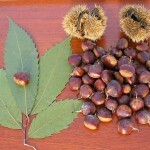 The regions that produce the greatest amount of these seeds are India, Hungary, Canada, Great Britain, and United States. Mustard seeds prefer growing in the temperate climatic regions. Mustard seeds usually take five to ten days to germinate. 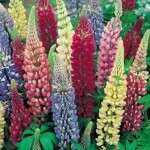 But it should be placed under proper environment that have cold atmosphere and moderately moist soil. 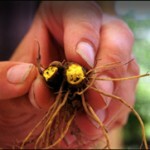 Mustards grow properly in temperate regions. Brown and black seeds return higher yields compared to that of the white ones. Once the seeds start growing, all it needs is proper care. Mustard seed plant requires 2 inches of water in a week. 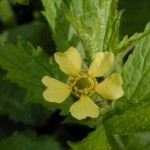 It is after about a fortnight that the plant develops into full bloom. The full grown mustard plants grow to a height of 30-40 inches. Here is the nutritional value for 2 tsp mustard seeds. These seeds are extremely beneficial for health. Mustard seeds are full of healing properties. Mustard seeds have plenty of phyto-nutrients called glucosinolates. 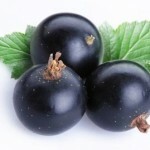 Presence of phytonutrients compound makes the body capable of fighting against gastrointestinal cancer. 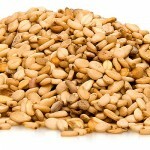 Intake of this seed inhibits the growth of existing cancer cells. Mustard seeds are an excellent source of selenium. 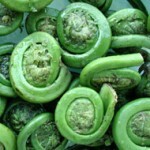 Selenium reduces the severity of asthma. 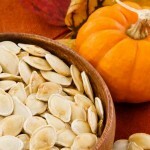 These seeds are highly effective in reducing the symptoms of rheumatoid arthritis. 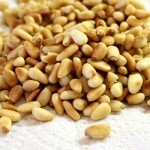 Presence of magnesium in the seeds helps in reduction of asthma. Those having migraine problem can have mustard seeds. Mustard seeds play an important part of your healthy diet. Apart from that, it has several other uses also. 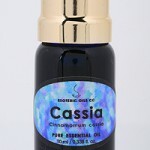 Actually three different oils are made from mustard seeds – vegetable oil, essential oil and soybean oil. All these three oils are used for cooking, especially Indian dishes. Apart from that, mustard seeds are used in pickling or in boiling vegetables such as cabbage and sauerkraut. Mustard works well with all types of meat, pork, and seafood. Mustard seeds are used for medicinal purposes also. 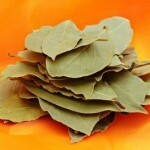 It helps in all types of pain relief, and the essential oil extracted from the seeds has anti-bacterial properties. Mustard helps in treating asthma and also cures indigestion. Mustard oil is used for rub-downs and massages. The oil extracted from the seeds is sometimes used prior to mating on the male genitalia. During pregnancy it would be better if the patient is not served with any kind of oil extracted from the mustard seeds. Mustard seeds are available at each and every grocery store. 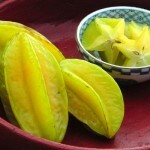 It is better to have these seeds from the grocery stores rather than having from the online stores. Though mustard seeds are very purposeful but they do have some side-effects. 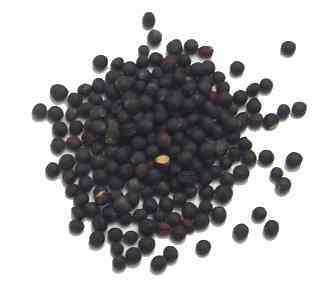 Daily consumption of black mustard seeds can damage the throat. 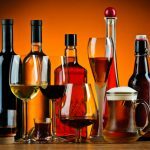 Improper usage can result in heart failure. Some even suffer from diarrhea. Black mustard is responsible for causing skin blisters and skin damage. Get to know some unknown facts about mustard seeds. 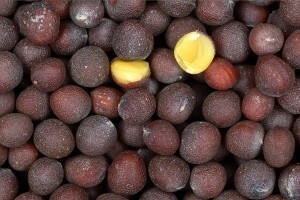 Mustard seed is a rich source of protein and oil. Mustard seeds take four to five days to germinate. Mustard seeds offer anti-inflammatory health benefits. Mustard seed is a health promoting spice. Here are a few mustard seeds pictures.